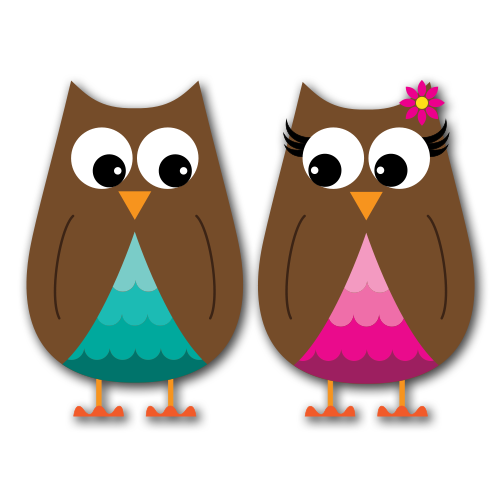 Vector owl clip art and free owl craft. This last summer I got back into messing around with them. Well, my niece got into them, I should say. She wanted me to draw them for her or sketch them so that she could trace them or just print them out so she could color them. I also started making some variations on my owls. Mostly so I wasn’t bored. 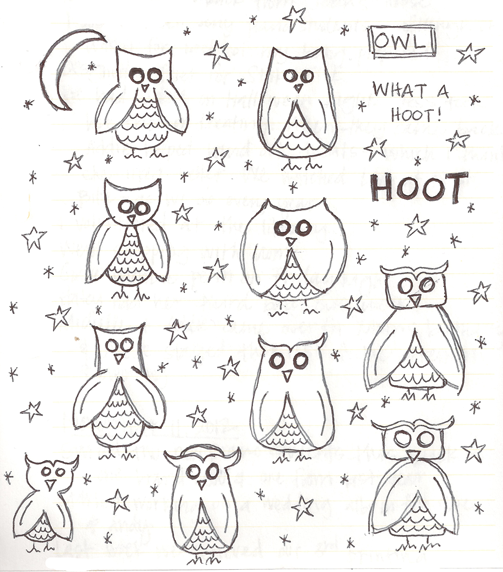 Little by little I had acquired quite the collection of owls. I decided that instead of making a poster with them (although that still might happen) I could make them into vector clip art for the website. These are all available in my clip art store as SVG images. I’ve debated about making them PNG or JPG clip art sets. If you’re interested in those, let me know and I’ll make some. I also decided that it would be fun to make a free owl craft so that people could make their own owls. 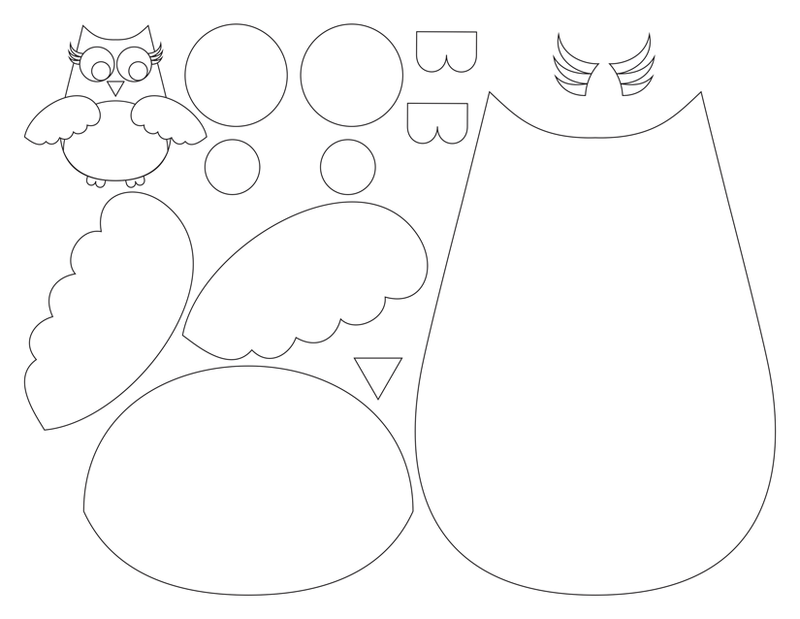 To download the owl craft click here!